2018 will be the Year of Edge Computing; Edgecon will be the event where deal-makers made it happen. Request your invite now. This is one of the most sought-after insider tickets at Mobile World Congress. Evening of Sept. 11 — Join this ultra-Exclusive opening night networking event at the MANHATTAN BEACH art studio of Bo Bridges, "The World's Most Badass Photographer"
EVening of Sept 12 — Unwind poolside as we take over the Ace Hotel's rooftop lounge for this who's-who evening of edge computing. 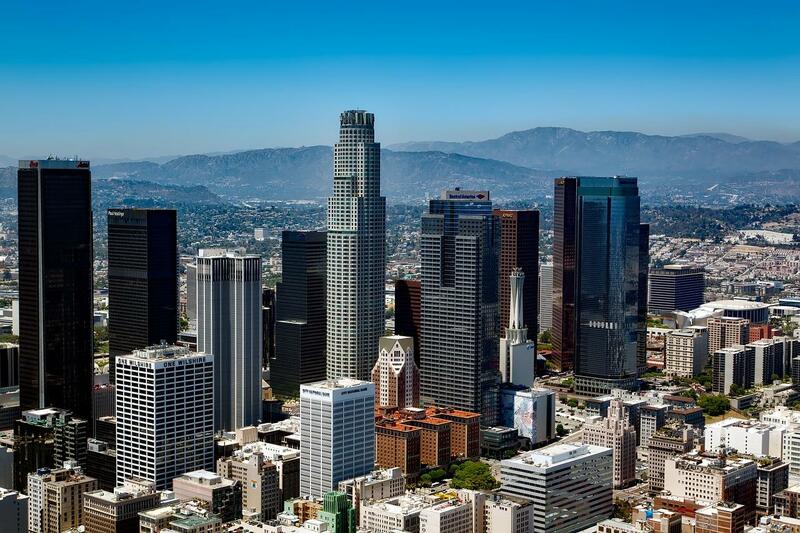 Edgecon LA is sure to be one of the most talked about #EdgeComputing events of 2018. Don't be left behind.